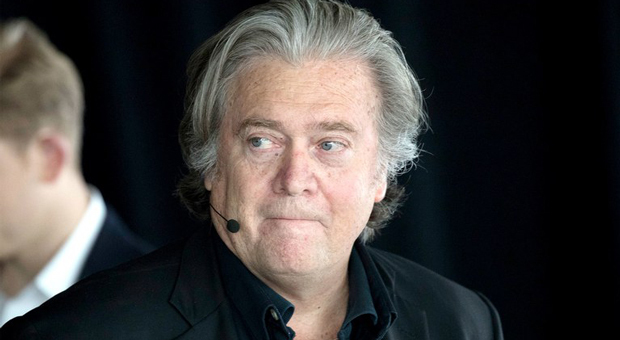 Former White House chief strategist Steve Bannon is referenced in Trump associate Roger Stone’s indictment, according to reports. 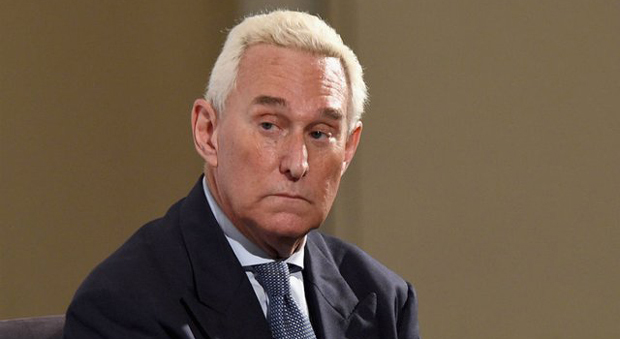 Roger Stone was arrested this morning on charges of witness tampering, making false statements and obstruction, according to an announcement from the special counsel’s office. The indictment says that an unnamed Trump campaign official told Stone to learn about which WikiLeaks emails had damaging information about Hillary Clinton. In the 4-page indictment, it says that the Trump campaign official contacted Stone reading “future releases by Organization 1,” a reference to WikiLeaks and its founder Julian Assange. “On or about October 4, 2016, the head of Organization 1 held a press conference but did not release any new materials about the Clinton Campaign,” the indictment reads. 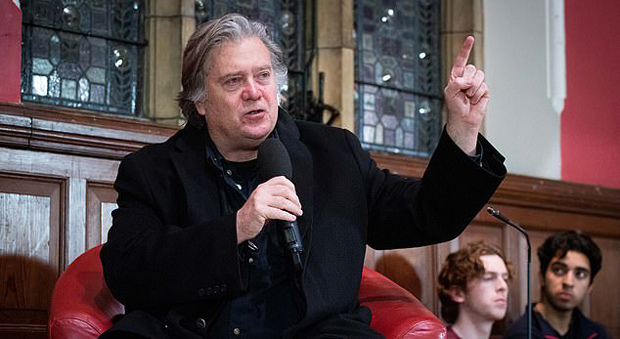 The email matches the one the New York Times published in Stone was communicating with Bannon. 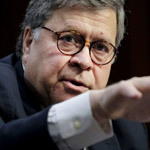 According to The Washington Examiner: The indictment says that the campaign official was directed by the Trump campaign to contact Stone about the matter after WikiLeaks released a batch of emails in July from the Democratic National Committee. WikiLeaks later released other documents between October 2016 to November 2016, including emails from the DNC and Clinton’s campaign chairman John Podesta. Stone has denied he was involved with any wrongdoing, but has also said on multiple occasions he was expecting to be charged. The U.S. intelligence community concluded with "high confidence" in 2017 that WikiLeaks was used by Russian intelligence to publish information to help elect President Trump. WikiLeaks has denied this was the case. According to CNN: WikiLeaks tweeted a statement from its founder's US lawyer on Roger Stone's arrest today. Julian Assange's lawyer called Stone's arrest "intimidation." 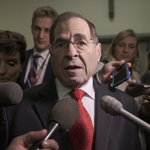 "The dawn military-style arrest of Mr. Stone, a 66-year-old political consultant, was wholly unnecessary and served no purpose other than intimidation." "The charges against Mr. Stone do not allege that Mr. Stone lied about his [lack of] contacts with Julian Assange, but rather about his contacts with others and about documents reflecting those communications. The Office of Special Counsel has never spoken with Mr. Assange."